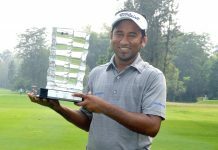 Bangladesh’s professional golfer Shakhawat Hossain Sohel sensationally eagled the first extra hole of the playoff to win his maiden Asian Development Tour (ADT) title at the PGM Miri Championship in Malaysia recently. 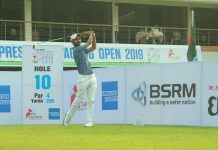 The 33-year-old returned with a solid five-under-par (67) in regulation play to tie with Nitithorn Thippong (70) of Thailand on seven-under-par (281) at the 58,000-dollar ADT event. When they returned to the 18th hole for the playoff, it was a cool and composed Shakhawat who produced the shot of the day when he chipped in for an eagle from 40 yards to pip Nitithorn. 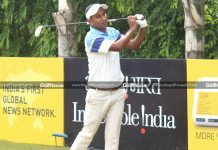 The victory was a dream come true for Shakhawat, who erased the heartbreak of losing in a playoff on the ADT in Malaysia in July. 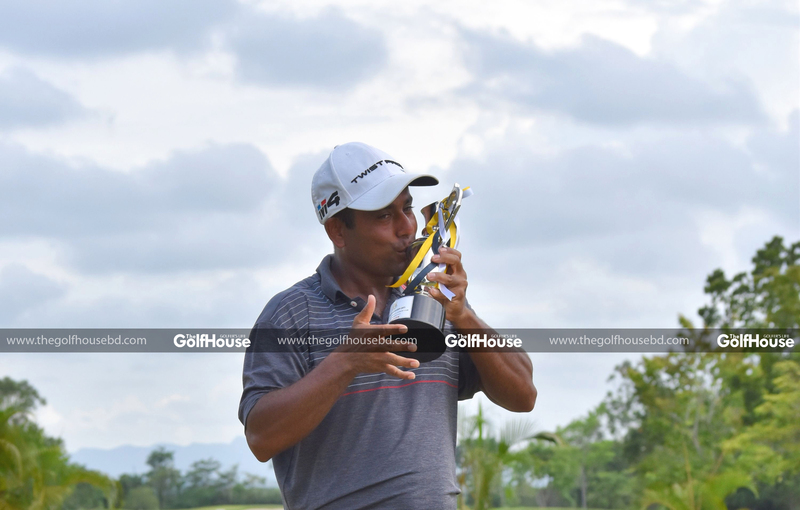 With this triumph, he became the second Bangladeshi to win on the ADT circuit after Siddikur Rahman. “I’m feeling great. I can’t express what I’m feeling. This is my first victory in an international tournament and I’m very proud and happy,” said the 33-year-old, who won 9,503 dollars. “When I saw my eagle chip disappearing into the hole, I was just too excited. I remember screaming and celebrating. I think I threw my cap as well,” Sohel said. 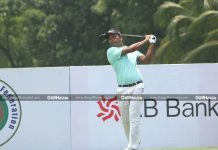 Sohel was three shots off the pace at the start of the final 18 holes but he took full advantage of a solid short game which resulted in a flawless round highlighted by five birdies. The former ball boy from Kurmitola is in position to earn a 2019 Asian Tour card after moving to sixth place on the order of merit. 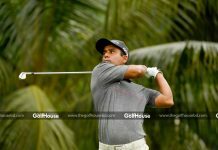 He needs to stay inside the top-seven on the final rankings to stand a chance to join Siddikur on the region’s premier tour. “It is a tough life for us,” said Shakhawat. “We play without sponsors and as a junior we rely on club members and donations. I remember using a five-iron to chip and putt,” he laughed. PRO GOLF AT SA GAMES?